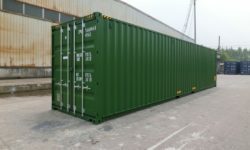 As with any industry, Shipping Container pricing is often volatile and can include many changes in short periods of time. 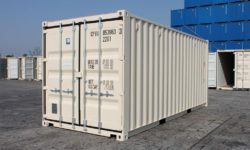 One of the ways to combat this is to hire a container when you need one – this way you only have the current hire pricing to think about, and only for the limited time in which you actually need the container. Different container companies offer a variety of options when it comes to hiring, which could always be investigated. 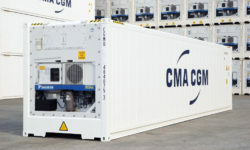 Some companies even have their own yard, which means that instead of paying for the freight and delivery costs to your site, the container stays in one place – however in this situation you can find you have to choose from a set selection of shipping containers, and not always getting the one you are after. 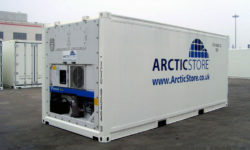 Pricing can vary, and does vary, depending on the type and size of container, the location of the containers, and also the availability of stock and the US dollar. Often the prices will be different given the amount of time you will be hiring for too – standard practice is to have a minimum time frame for hire – for example, refrigerated containers can often come with a minimum hire term of around three months. 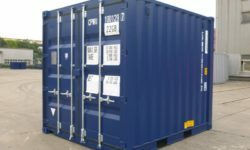 However on more standard containers you can find the minimum hire term to be only one month, and in some cases, only one week. 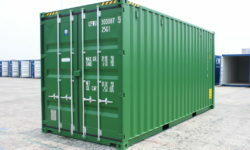 You could also find that the hire amount can decrease the longer you hire a container, which comes in handy if you are flexible on time frame for hire.